Pets are welcome although guests need to take into account the other animals on farm. The smallholding has a number of horses, dogs, cats, chickens and ducks. 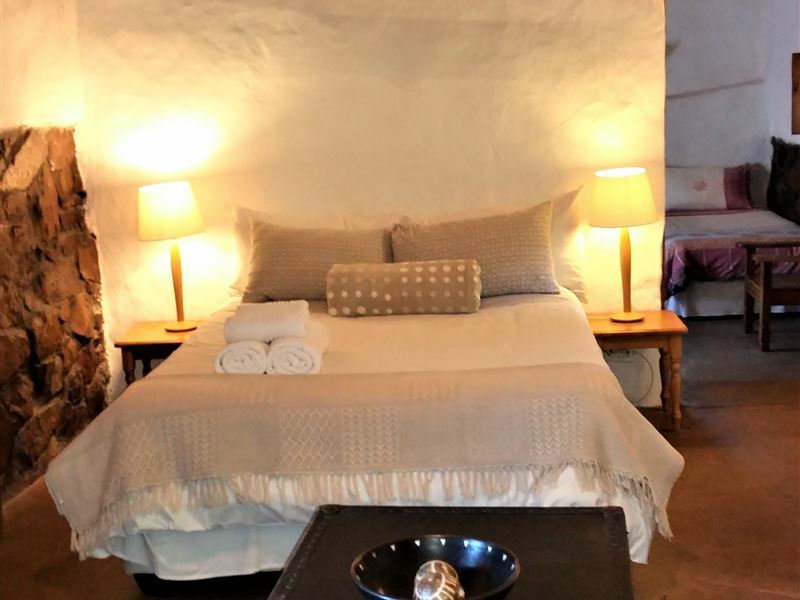 Kapteinskloof Guest House offers a comfortable self-catering cottage located on a smallholding between Piketberg and Veldriff. 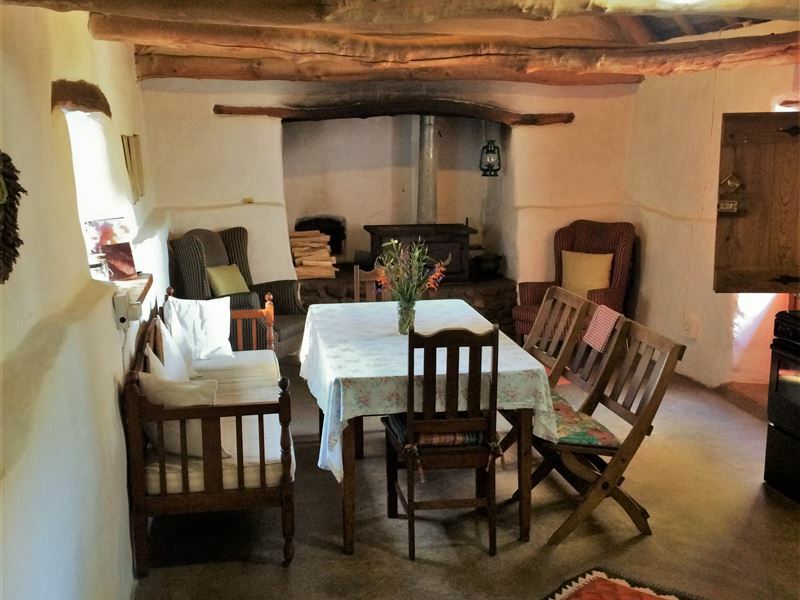 This original sandveld cottage has all the charm and character of the olden days. 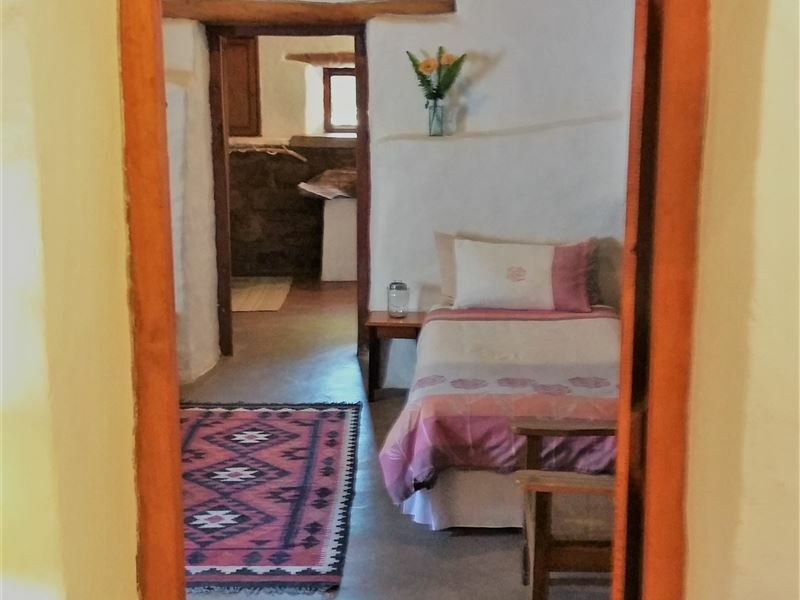 The cottage sleeps two to six people and is situated about 30 km outside of Piketberg.The cottage is fully self-catering and has three bedrooms. There is no TV or radio in the rooms and no cell phone reception. 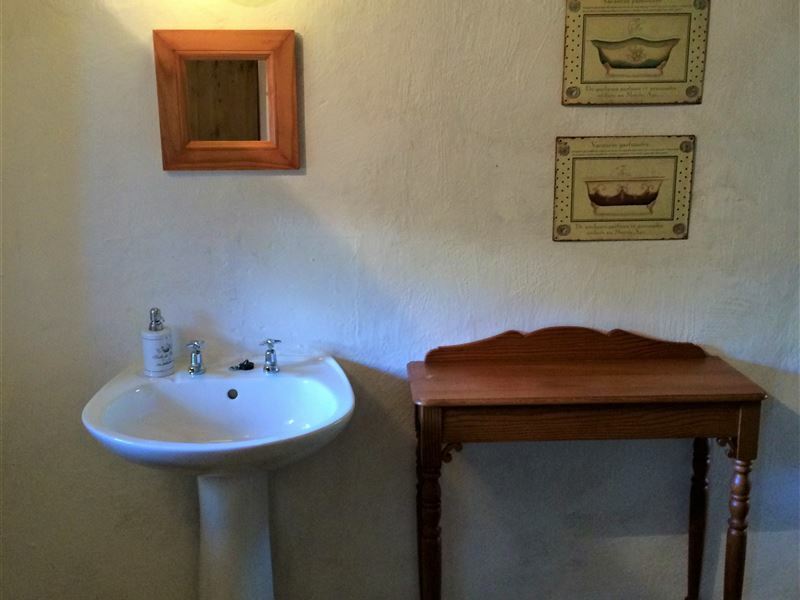 The cottage is detached from the main house and has all cutlery, crockery and bedding available to guests. You need to bring your own swimming towels. Firewood available at R50 a bag. The cosy kitchen has a Dover stove, a fridge, a microwave, a small oven and hot plate. 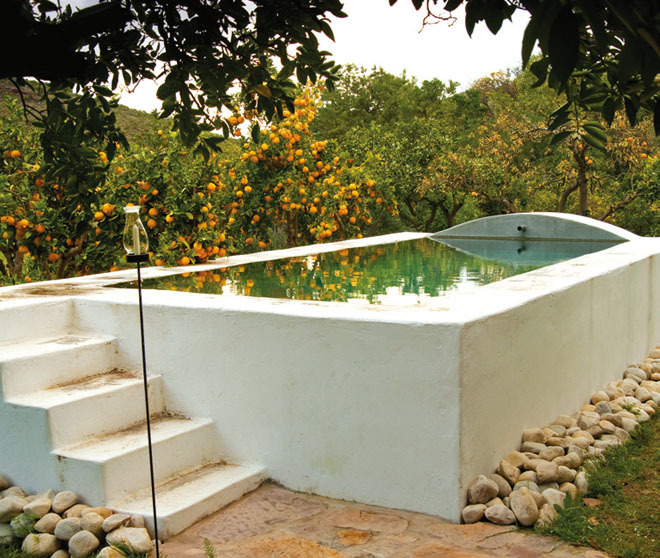 Outside guests will find an inviting swimming pool set in a grove of citrus trees. <br />PET POLICY: Pets are welcome (strictly by arrangement) as a guests need to take into account the other animals on farm. All dogs, horses & caged birds welcome all year round. Pets sleep inside; bring own pet beds, bedding & bowls. Stables are available for horses. Consideration must be given to resident dogs, cats, birds, horses, farm animals & wildlife. PLEASE NOTE: Dogs must be well-behaved and must not chase chickens or cats! Pets stay FREE. "Better than buying a property!" "A quiet place where one can relax and rest"
"A beautifully restored historic house, with everything you need . Rustic garden and beautiful surroundings. Relax, relax relax." "Peace an quietness and to go for a walk with your dogs.The flowers outside and inside." "Bird song and the fire in the Dover"
"This is by far one of my favourite places in the whole Western Cape. Charm, character, peace and quiet, delightful hosts, and lovely gardens and orange groves. Splendid all year round - fires in the winter, pool lounging in the summer." 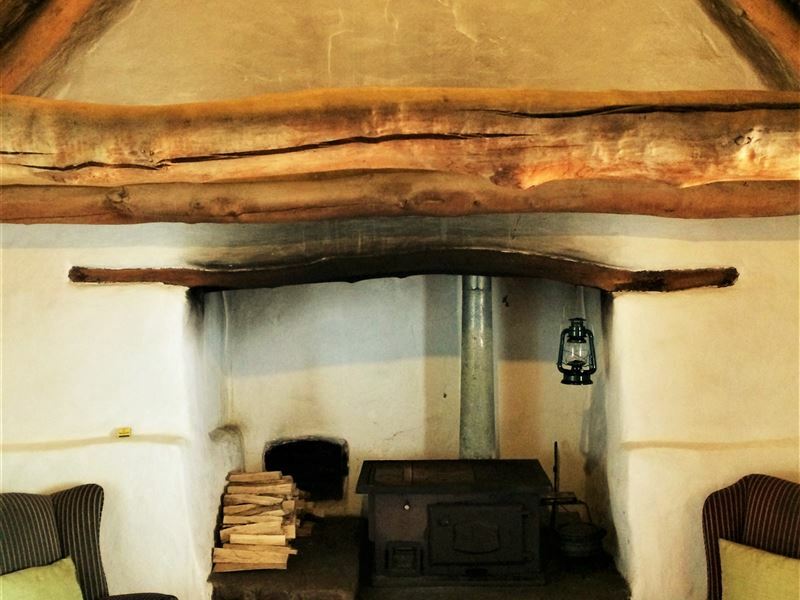 "What a lovely surprise to find people who treat our heritage with tlc and then share it with us. We should have stayed longer. Relaxing after a long trip from Namibia, at its best." 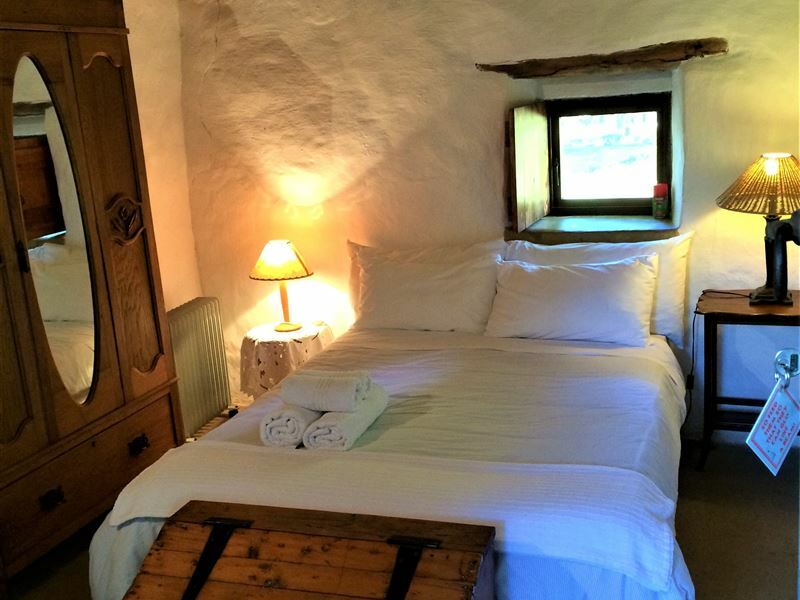 "We stayed in this gorgeous cottage last weekend. Its excellent value for money and was a really comfortable stay. The swimming pool is just divine! The Kloof is absolutely stunning, especially in the early mornings with the most wonderful aromatic orange blossom smell wherever you go. Kirstin and Marc have decorated the cottage beautifully and its a real home from home! I would say Kapteinskloof is one of the Cape&apos;s best secrets!" "We arrived rather late but the cottage was lit up, with a note on the door to welcome us. We made a fire in the wood fire oven which warmed up the cottage, and had a hot relaxing bath after a long day of travelling. The bedroom and decor was beautiful- a real old dutch style cottage. Unfortunately we had to leave early in the morning and didn&apos;t have time to explore the farm, but the cottage itself was a welcome, warm and friendly rest. Rusks and filter coffee in the morning were fantastic!" "Highly recommended! Enjoyed the quiet and tranquility of the setting. The herb garden is a big thumbs up, as well as the greater garden with the beautiful scent of lavender and roses.The fire place with the Dover stove was a winner, the decor is simple but stylish. Our dogs enjoyed it as much as we did.Loved the fact that one can zoom in on each other and not be interrupted by cell phones, TV or radio!Picking lemons and oranges was most enjoyable!" 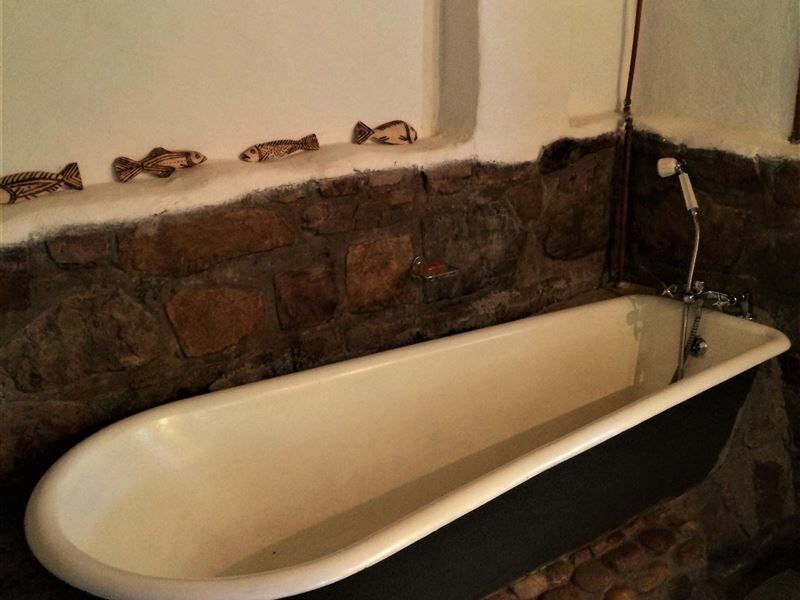 "Perfect place for a peaceful escape"
"We spent the weekend at Kapteinskloof and were very impressed with the accommodation, friendliness of Kirsten and the family and the spectacular surroundings." 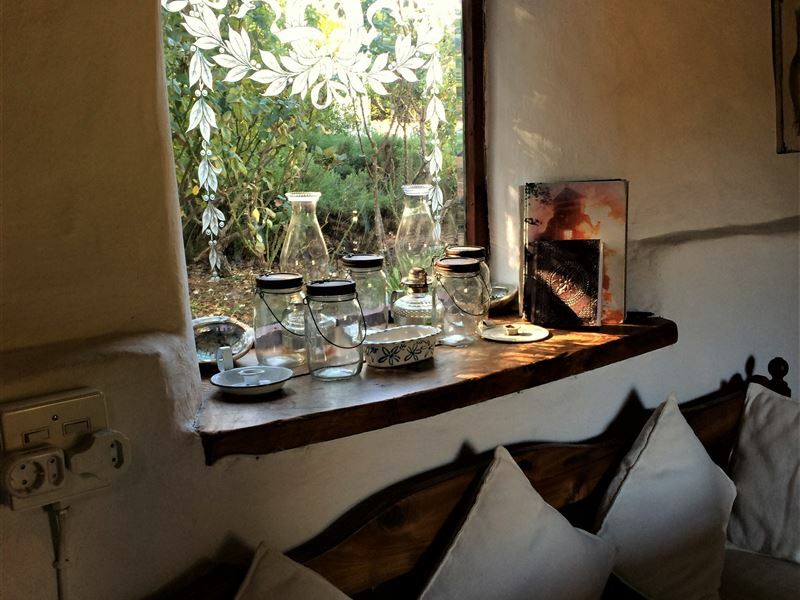 "Kapteinskloof was a wonderful surprise! We were told to help ourselves to the oranges and lemons in the garden, and also the huge herb &amp; veg garden. The house is kitted out beautifully, even with a blender (to make fresh orange juice), while keeping a real feel of early 1900&apos;s. It is pet friendly and we had long walks on the quiet dirt roads with our big boerboel pup, played with the friendly resident dogs, and played hide-and-seek in the huge yard. The stars at night was a real treat. We had just the best time there!"